Just in time for the Independence Day holiday, SKITTLES® will be celebrating its “America Mix”candy at Chicagoland Speedway on June 30. 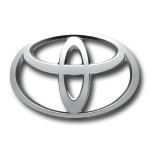 That’s when Joe Gibbs Racing driver Kyle Busch will wheel the No. 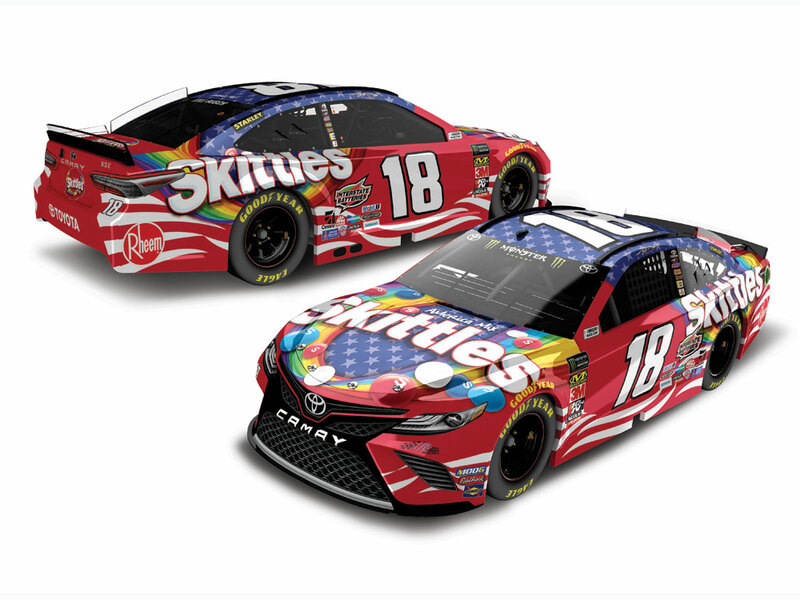 18 SKITTLES Red, White and BlueToyota – a paint scheme that’s always a patriotic favorite among NASCAR® fans. 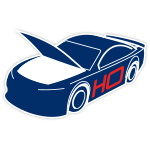 Now Lionel Racing is excited to release the die-cast of Busch’s No. 18 SKITTLES® Red, White andBlue Toyota Camry for pre-order. Celebrate the Red, White and Blue with SKITTLES® and Joe Gibbs Racing. 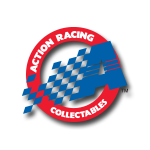 Order the die-cast today!